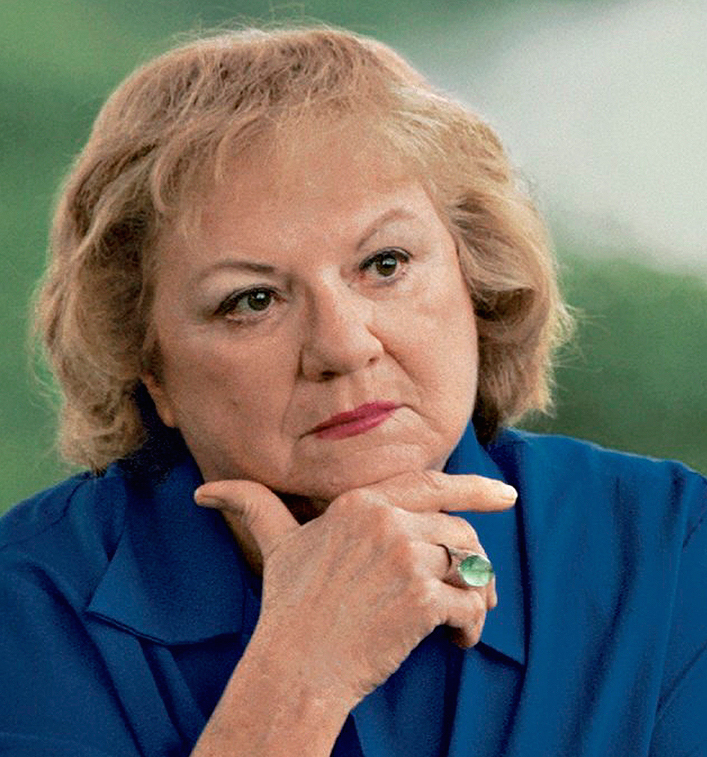 Ann Rule (1931-2015) was one of America’s leading true crime authors, with over thirty books to her name. She died on July 26, 2015. In 1995, Richard Wolinsky and Richard A. Lupoff sat down to speak with Ann Rule about her latest book, Dead by Sunset, which dealt with an urbane charming murderer named Brad Cunningham, and about the O.J. Simpson trial, occurring while the interview was taking place. Digitized and re-edited in 2016 by Richard Wolinsky.